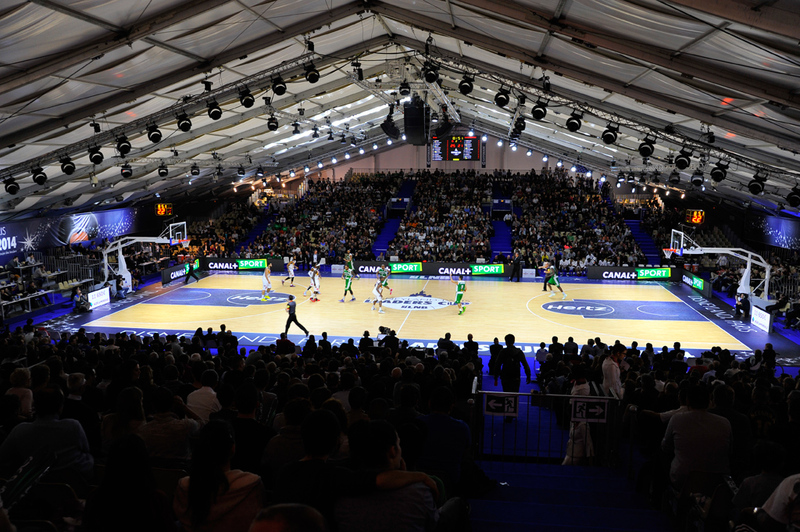 The LNB Pro A Leaders Cup, more widely known as the France League Cup, is going to be held during February of 2019. The competition is going to take place throughout the four days and the events held in this period are going to reveal the next League Cup Champion. The semi-finals of the competition, which will lead us closer to revealing the next winner, will be held a day after the beginning of the cup. Scheduled on the 16th of February, the France League Cup Semi-Finals are going to be one one of the most watched sports events in France. For all fans of French basketball, xscores.com is going to provide live scores and fixtures relevant to the competition, including specific data and statistics for each match. The France League Cup consists of a total of eight teams that are ranked highest on the LNB Pro A League rankings at the end of the first half of the season. 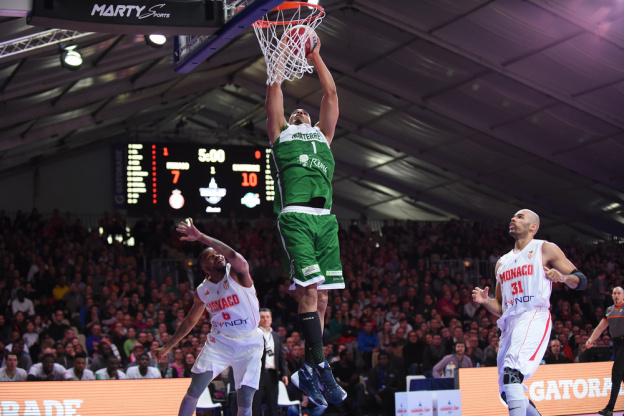 After passing the quarter finals, the top four teams are going to meet their opponents in the spectacular semi-finals matches organized by the Ligue Nationale de Basketball or LNB for short. The LNB Pro A Leaders Cup was founded in 1988, even though significant changes in the format of the competition were made in 2013. Today, the eight teams compete in a playoff format of the competition, which ends quite quickly. We are going to know the participants of the France League Cup semi-finals on the 15th of February, when the quarter finals round finishes. Until then, you can stay tuned on various live scores and results on xscores.com, where we will provide immediately updated data and fixtures for the France League Cup. Stay tuned on the site for real time results and most accurate sports statistics!